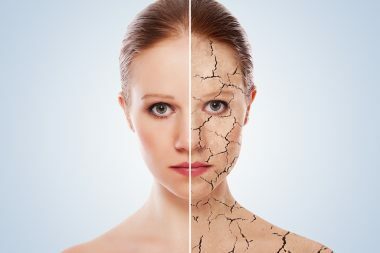 The Best Minerals & Vitamins for Acne Skin – Craze or Truth? Home Acne Vitamins for Acne – Craze or Truth? 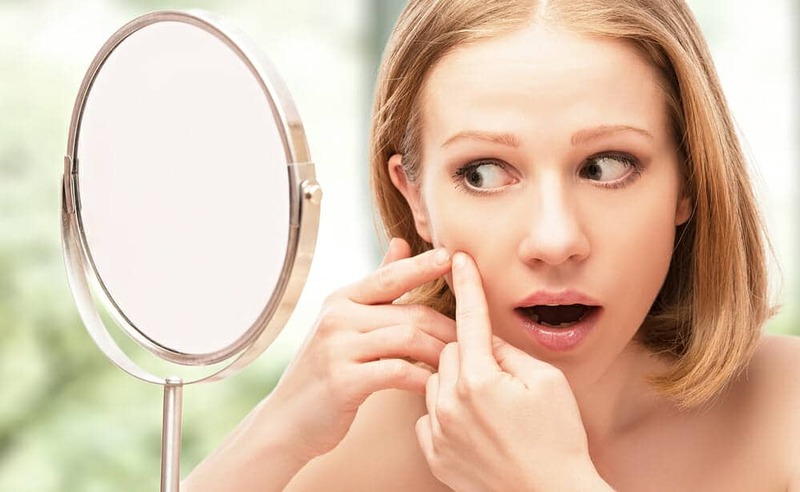 Vitamins for Acne – Craze or Truth? 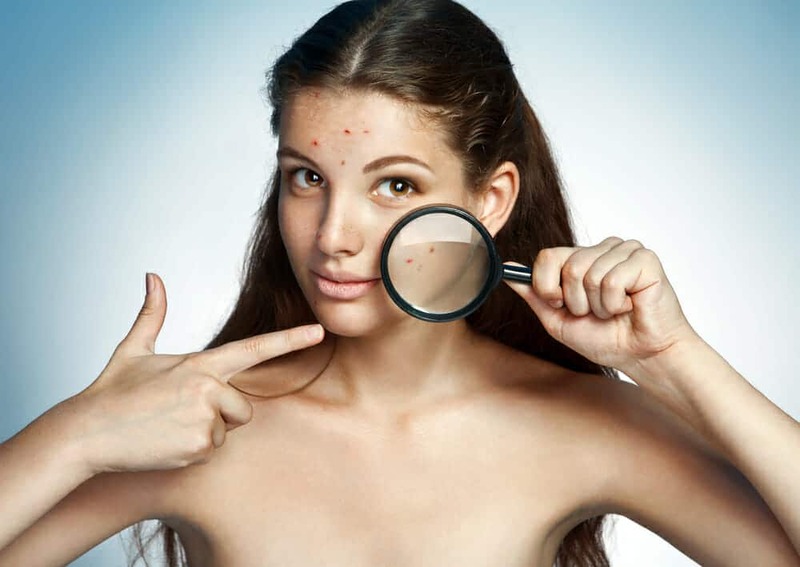 People suffering from acne often search for the miracle cure to heal their recurring acne. Vitamins for acne are becoming more popular as people search for not only a cure but a natural cure to fit the new holistic medicine belief system that is prevalent in the news today. Cleansing regimens, medications, surgical procedures, and a host of over the counter and natural supplements bombard the market on a daily basis. 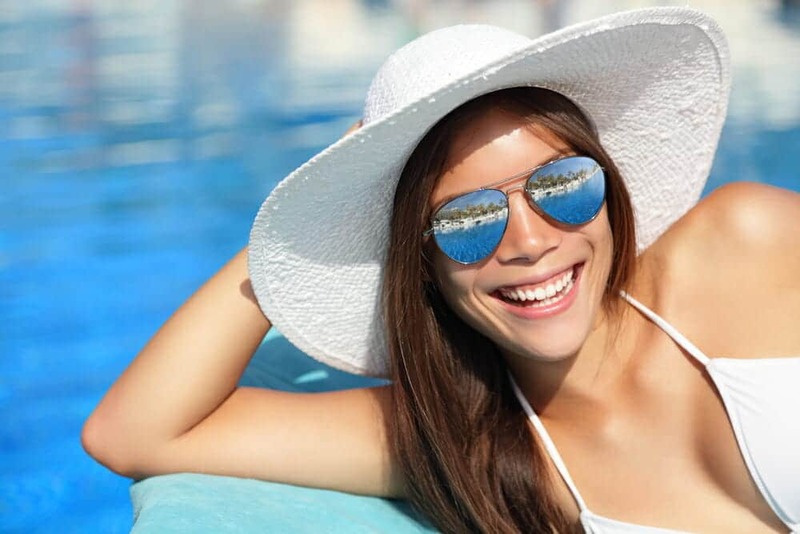 However, much of the success of treating acne comes from treating the body from the inside out – much the way that vitamins for acne claim to work. Studies have shown that improving your nutritional habits and health will affect the skin. The news is full of information about moving to a more natural diet and healthier lifestyle. Introducing natural foods into the diet will affect the condition of the skin because natural foods address the existing nutritional deficits. Is there one vitamin for acne that will address all acne issues? Is this truth or fad? Following several studies scientists could not identify just one vitamin for acne that will clear the skin. But in fact, there is promise that in combination vitamins help to improve the nutritional deficits and improve the condition of the skin. This isn’t a new concept since taking one single vitamin doesn’t help most other medical conditions either. Scientists have found that vitamins for acne should be taken together so that they are able to work synergistically. In other words, no vitamin is able to create a healthy environment in the body on its own. It is important, therefore, to eat a well balanced diet and to take a high quality multi-vitamin supplement each day. Vitamin B – which is actually a compilation of many different Vitamin Bs and is an antioxidant working to decrease the free radicals in the body that damage cells and cause disease and illness. Vitamin A is also an antioxidant that is found in green leafy vegetables, carrots, bananas and oranges. Vitamin E that heals the skin and prevents further outbreaks. Vitamin C boosts the immune system. Potassium deficiency has been associated with acne but it works on the conduction of the heart so too much can cause cardiac problems. Bananas are a good natural source of potassium and you won’t have to be concerned with an overdose. Tea tree oil, although not a vitamin for acne supplement, can help pimples dry out when applied 3-4 times daily. Don’t get it in the eyes or take it internally. Be sure of the quality of the Tea Tree Oil. Some manufacturers leave impurities in the oil during processing.